Welcome to a new age in spaceflight. SpaceX is wasting no time on their mission to reinvent and revitalize space travel. The company has once again made history by successfully launching the previously-flown Dragon Cargo ship. The craft’s first mission, back in September 21, 2014, successfully delivered 2.5 tons of cargo to the International Space Station. According to CBS News, for today’s launch, the craft was filled with nearly 6,000 pounds of cargo including supplies, equipment, special telescopes to study neutron stars, mice, and even thousands of fruit flies. The craft launched from the historic Kennedy Space Center’s launch pad 39A, the same pad from which the Apollo 11 mission launched in 1969. The craft was successfully launched today, June 3rd at 5:07 PM EDT. Falcon 9 has just touched back down at the time of publishing and Dragon is well on its way in its two and a half day journey to the ISS. The Dragon spacecraft now joins a prestigious group of multi-orbit space flight craft like NASA’s Atlantis, Challenger, Columbia, Discovery, and Endeavour – firmly planting SpaceX as a formidable force in the new space race. This is just the latest move by SpaceX that is poised to completely transform spaceflight. In March, the company made history by successfully launching and landing a recycled rocket for the first time. The relaunch of the Dragon has proven that SpaceX can continue to make missions to space cheaper, and therefore, more accessible. SpaceX’s plans don’t just stop at restocking the ISS. 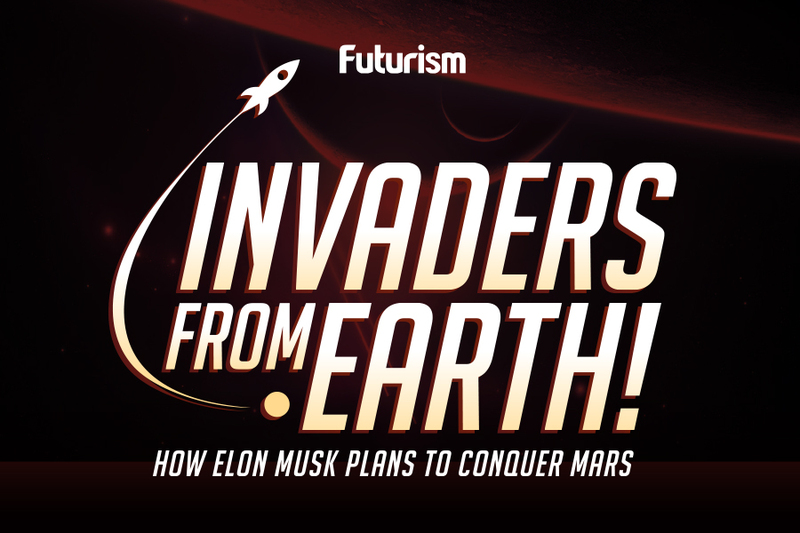 The company has much bigger plans involving putting people back on the moon next year and sending the first humans to Mars by 2025. While SpaceX is no doubt celebrating this latest achievement, they are hard at work preparing their next feat: launching the Falcon Heavy rocket this summer. The SpaceX team is truly revolutionizing space travel for the betterment of all of humanity. With a clear goal to make history and push the boundaries of what’s possible on Earth and in space, SpaceX is rapidly cementing its legacy while becoming a forerunner in the race toward the future.